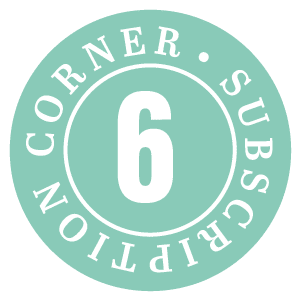 Treat yourself or a friend with our new subscription corner box. Discover new and exclusive candle fragrances delivered to your door. 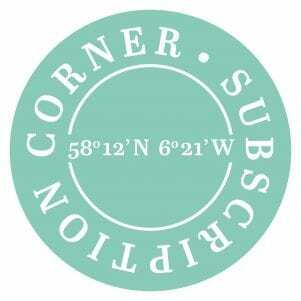 Treat yourself or a friend to our subscription corner and discover a range of new and exclusive scents. 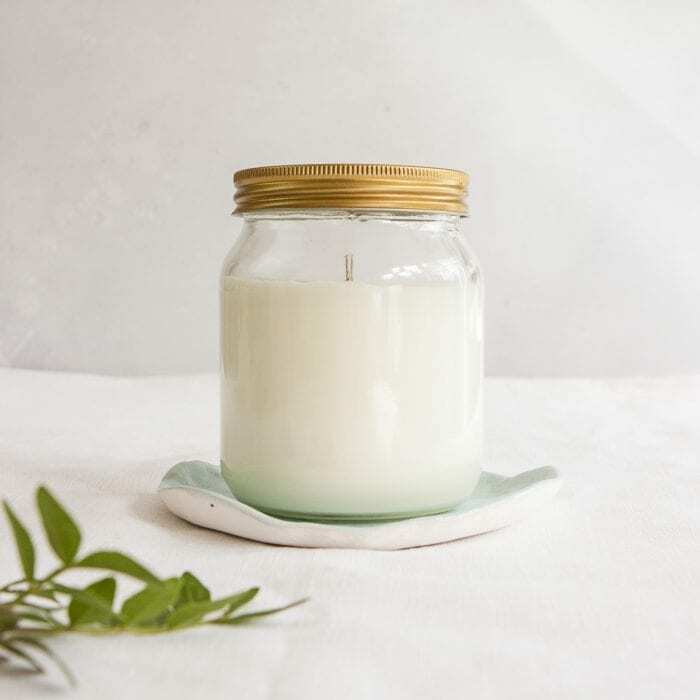 You’ll receive one of our large hand poured scented soy candles, delivered direct to your door. Perfect for those who have everything, someone you just want to treat or just to give yourself a present in the post. 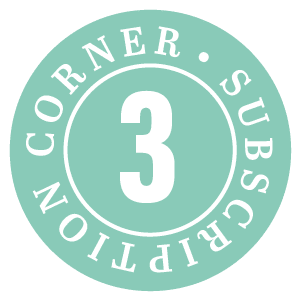 You can sign up to the subscription corner and then you will be charged on the 1st day of the month, every second month or quarterly. There are no contracts so you can cancel anytime, but we know once you receive your first subscription corner candle you won’t want to leave.